Gold Coast No1! 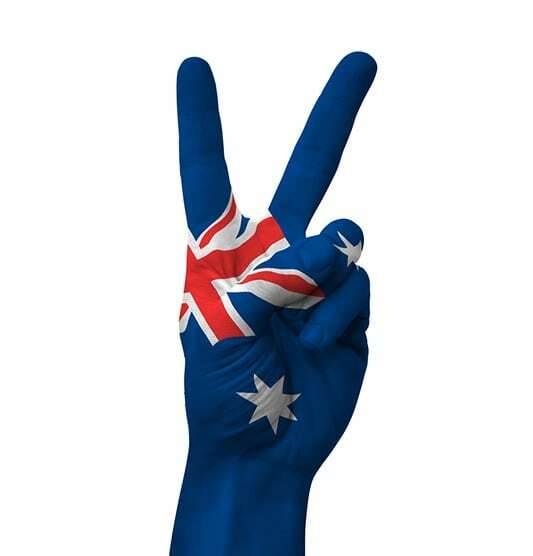 Australian Citizenship & Resident Return Visa Specialist! Need help with a Resident Return visa renewal or an Australian citizenship application? No matter what your immigration problem, the team at Australian Education and Visa Centre can find a solution to ensure your Australian dream becomes a reality. are a permanent resident at time of application and time of decision. must have been a permanent resident for the 12 months immediately before making an application and not have been absent from Australia for more than one year in total, during the four year period, including no more than 90 days in the 12 months before applying. You can include children under 16 years of age in your citizenship application if they are permanent residents. Children under 16 years of age do not need to meet the residence requirements but must be permanent residents. You need to be a permanent resident at time of application and time of decision. As a current or former permanent resident or Australian citizen, you may be able to qualify for the Returning Resident visas. A former member of the Australian Defence Services and you meet the definition of a ‘defence service applicant’ in the Migration Regulations 2007.